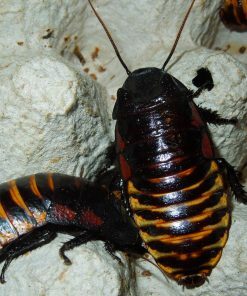 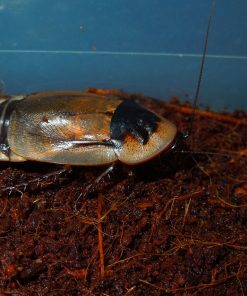 Dubia roaches are one of the best feeder insects out there! 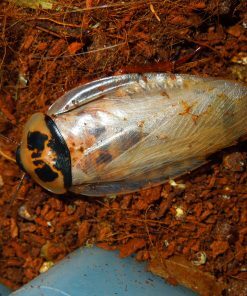 They have one of the best meat to shell ratios of any feeder. 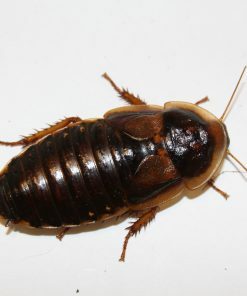 This means more nutrition for your little insectivore! 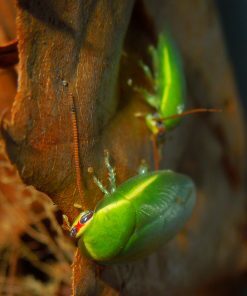 Nymphs start out at about 1/4″, and adults can reach lengths of around 1.5″. 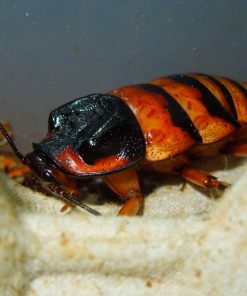 Dubia care is easy. 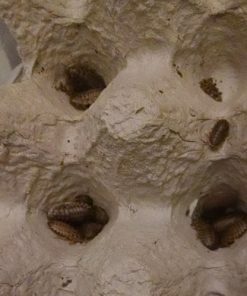 Feeders will survive and may breed very slowly at room temperature. 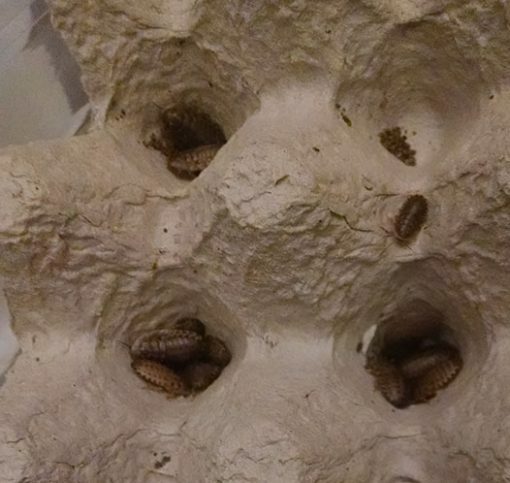 If you want a large breeding colony, keep them at around 85°-90°F for best results. 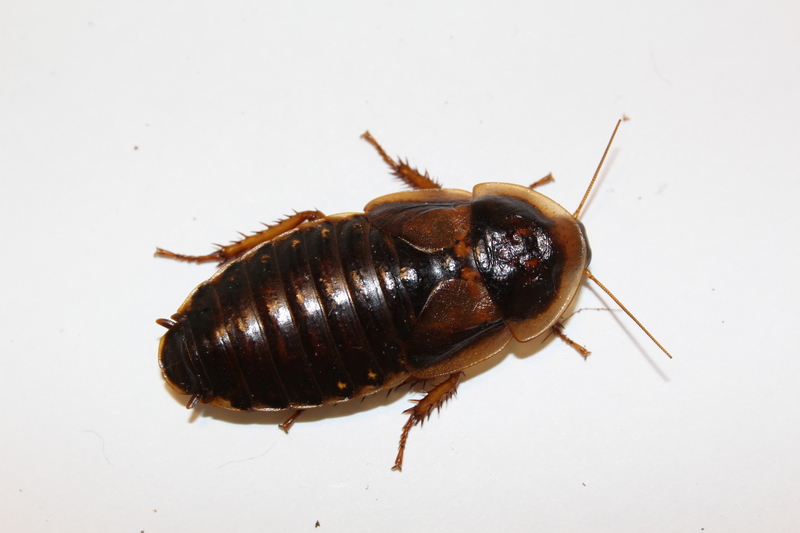 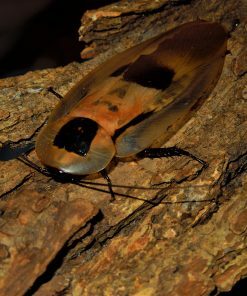 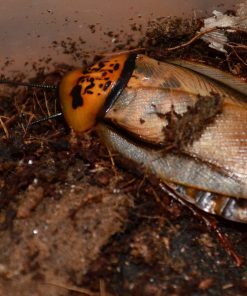 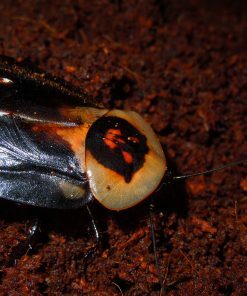 Like most roaches, this species appreciates a wide variety of fruits and vegetables such as oranges, bananas, apples, carrots, or potatoes.